House Intelligence Committee Chairman Adam Schiff said that his committee would subpoena special counsel Robert Mueller’s final report and even call him to testify before the committee if the report was not made public, and that he was “absolutely” prepared to sue the Trump administration, if necessary. “We will obviously subpoena the report. We will bring Bob Mueller in to testify before Congress. We will take it to court if necessary,” Schiff, D-Calif. said Sunday. 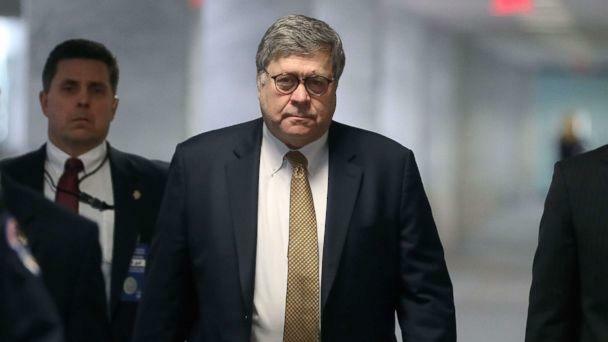 Amid speculation that Mueller would be delivering his report to Barr as early as this week, a Justice Department official with knowledge of the matter told ABC News Friday that the report is not imminent. 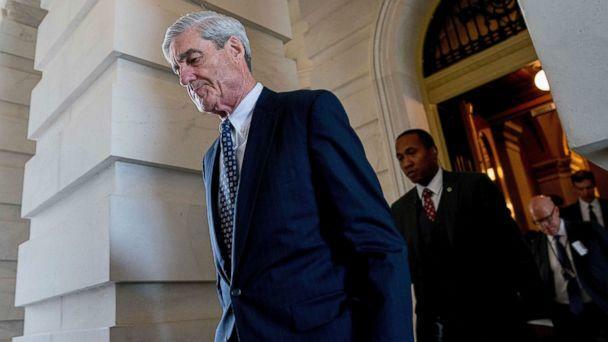 Mueller has been looking into Russian interference in the 2016 presidential election, including whether anyone associated with the Trump campaign may have coordinated efforts with Russian operatives. In a letter to the newly confirmed attorney general Friday, House Judiciary Committee Chairman Jerry Nadler, Schiff and the Democratic chairs of four other House committees, made clear to Barr that they expect Mueller’s report to be made public. During his confirmation hearing, Barr did not give a guarantee that he would release Mueller’s full report, something Democrats repeatedly sought assurance on. "My goal and intent is to get as much information out as I can, consistent with the regulations," he told the Senate Judiciary Committee in January. 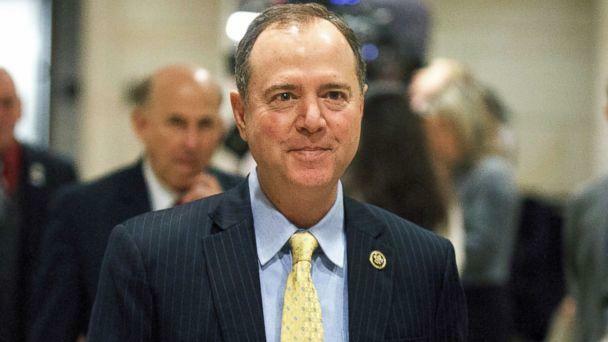 On “This Week,” Schiff said that if Barr, "were to try to withhold, to try to bury any part of this report, that will be his legacy, and it will be a tarnished legacy, so I think there will be immense pressure not only on the department, but on the attorney general to be forthcoming." Contrary to Barr’s assertion in his confirmation hearing, Schiff said that Justice Department regulations would allow Barr to release the report in its entirety. “Bill Barr has committed in his testimony to making as much of the report public as he can. And the regulations allow him to make it all [public]. We’re going to insist on it becoming public,” Schiff said. Schiff specifically noted he wants the underlying evidence to be made public. “Under Justice Department regulations, officials have said that if you decline to prosecute someone, then the underlying evidence should not be released,” Stephanopoulos pressed.